The museum is offering free admission to furloughed government workers and one guest through the end of January. 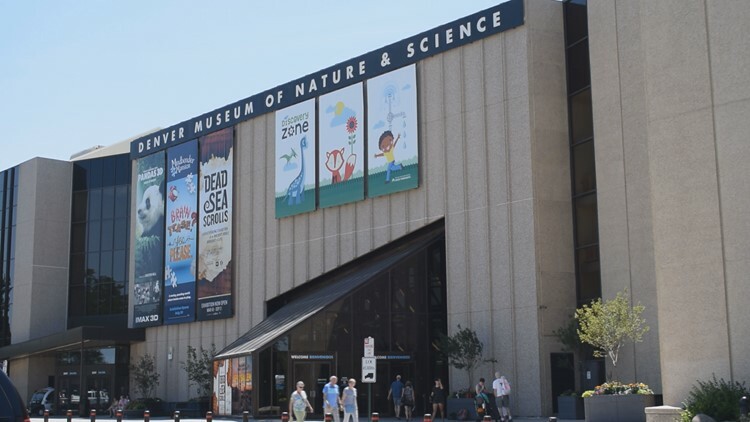 The Denver Museum of Nature & Science is offering free general admission to all federal workers impacted by the partial government shutdown. The offer is good for federal employees and one guest through the end January, museum officials said. Eligible employees only need to show their government ID in person at the museum to get the offer. A general admission ticket at the museum typically costs $16.95 for adults who are not members. RELATED | What does a government shutdown mean for Colorado's 53,200 federal workers?